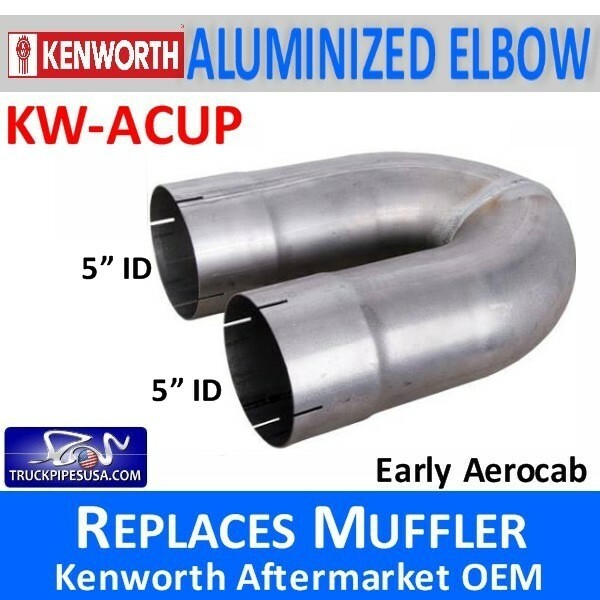 What other exhaust parts will I need for my Kenworth Truck? 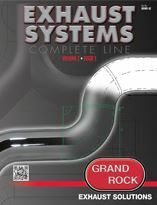 You could need several parts to complete the overall system. If you are trying to determine the correct Kenworth OEM pipe, It is best to call a Kenworth Dealer in your area and provide them with your VIN#. All of our Kenworth exhaust systems deliver the exact same performance that the OEM offers, but we sell our Aftermarket Kenworth parts at a much lower price. K180-18610-525 Kenworth 90 Degree Exhaust Elbow 5" x 31"